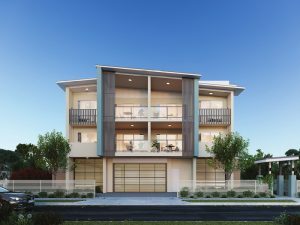 Corso Developments, also known as GMG Constructions is a Brisbane-based, privately and family owned, amalgamated property development and construction company. Founded in 2001, Corso Developments designs buildings that have liveability and comfort at their core. Latest projects from Corso Developments. Latest news from Corso Developments. 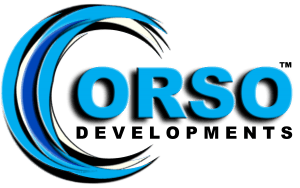 There are currently no recent News from Corso Developments.